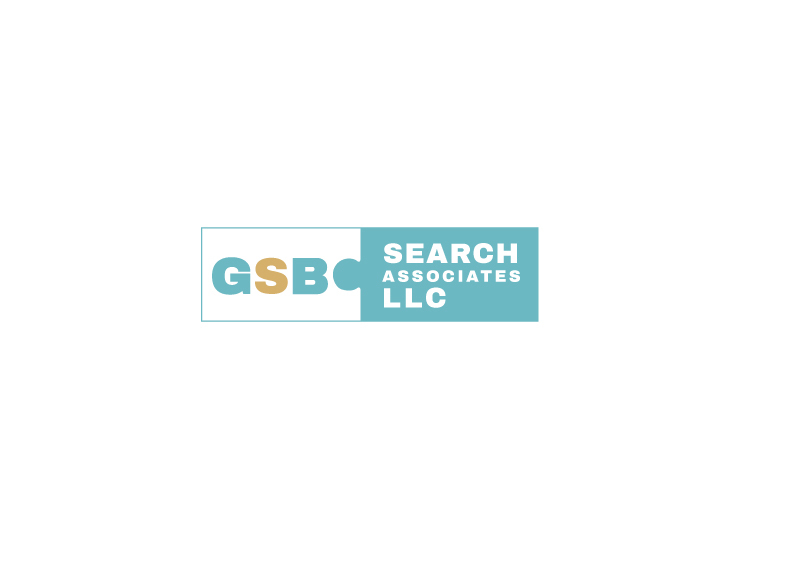 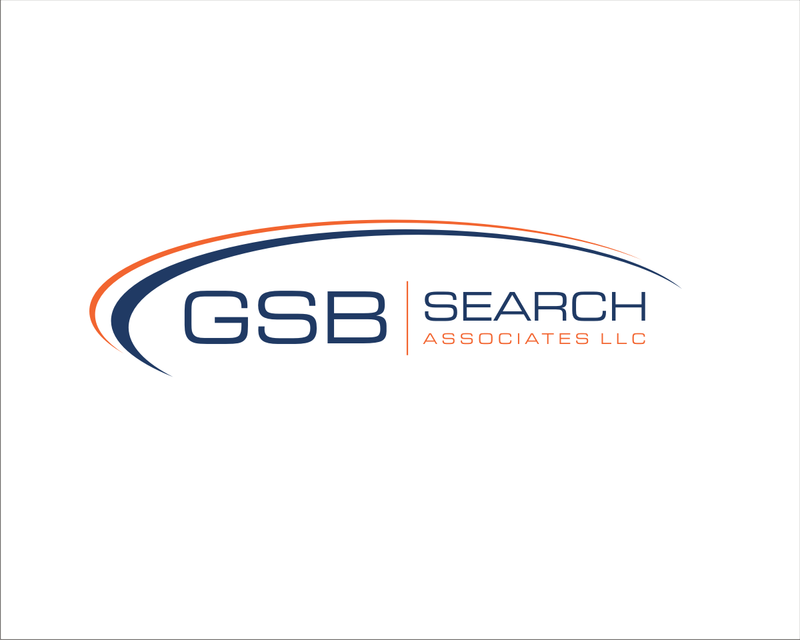 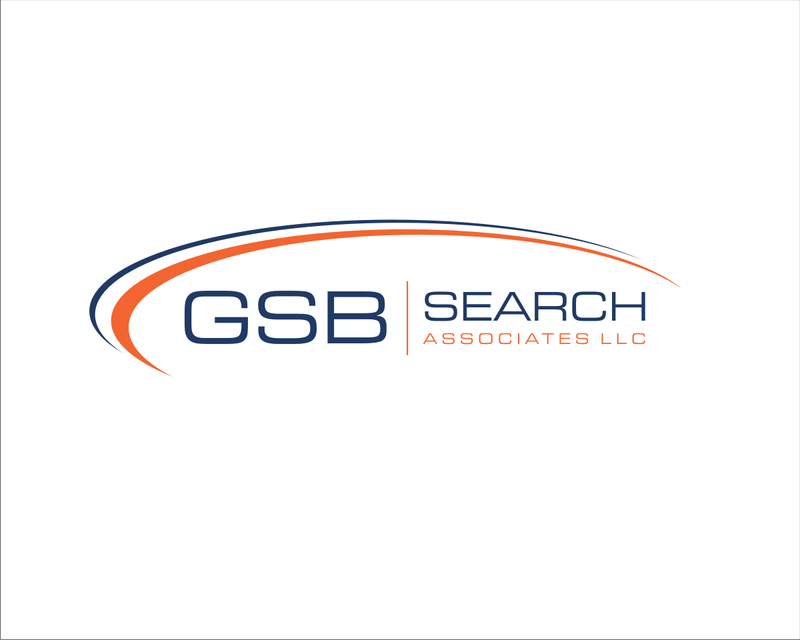 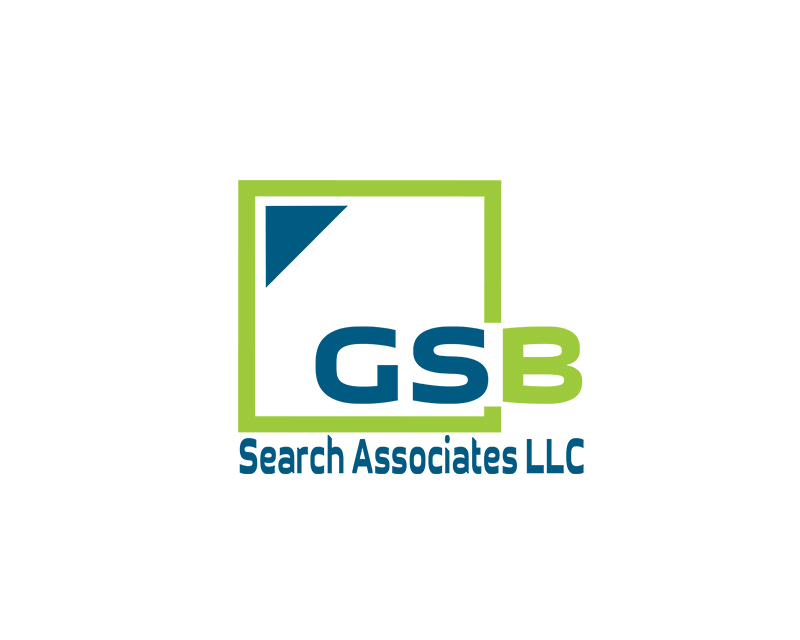 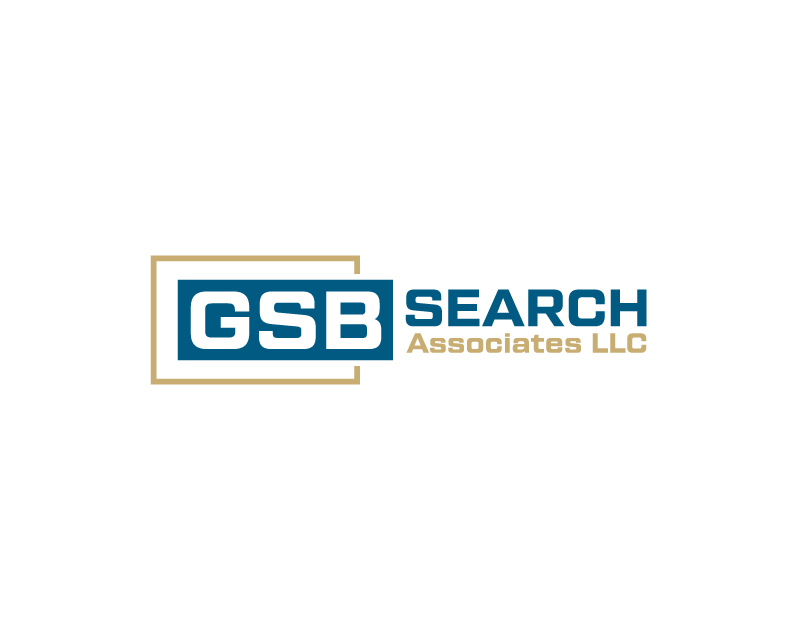 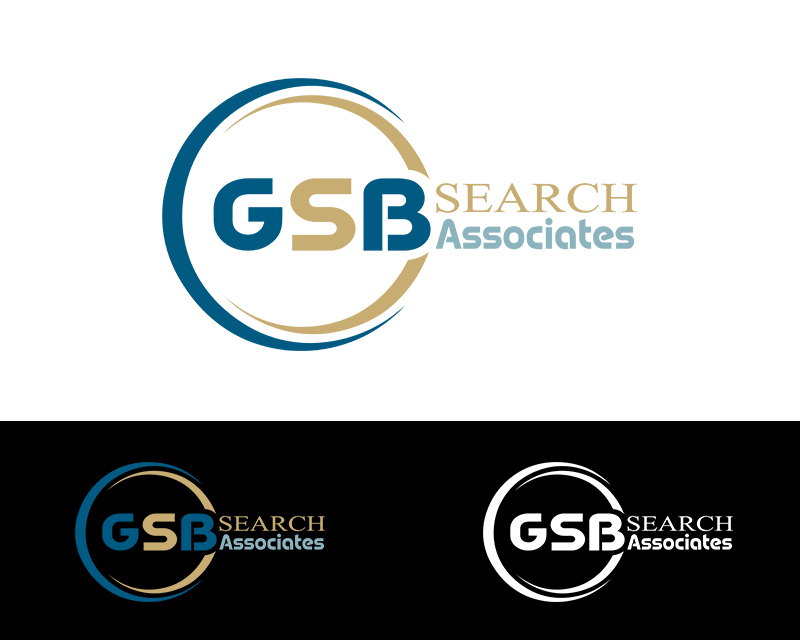 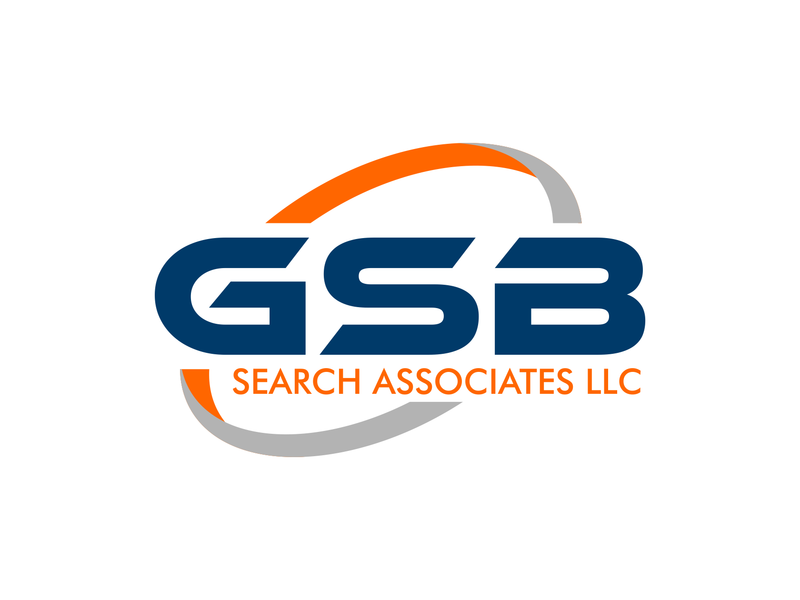 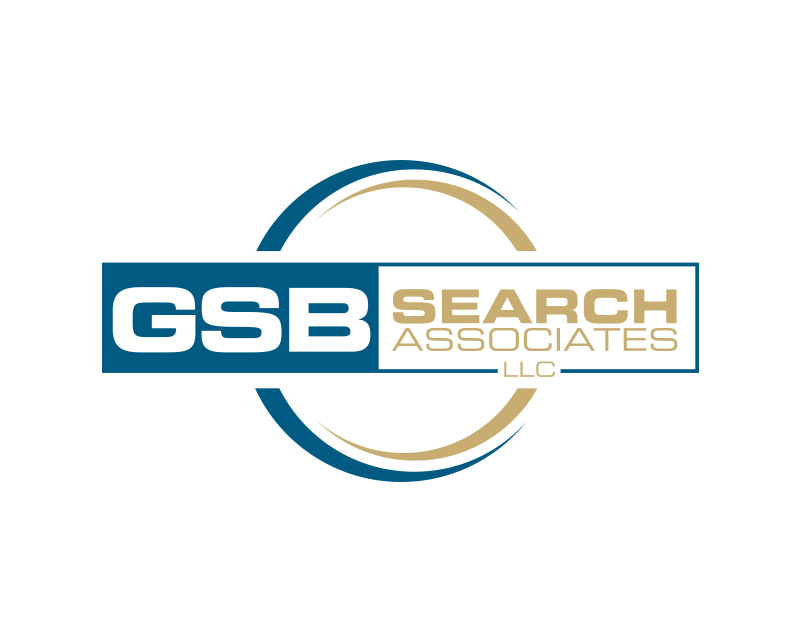 GSB Search Associates LLC is an executive search firm helping local and national corporations simplify and improve the recruitment process. 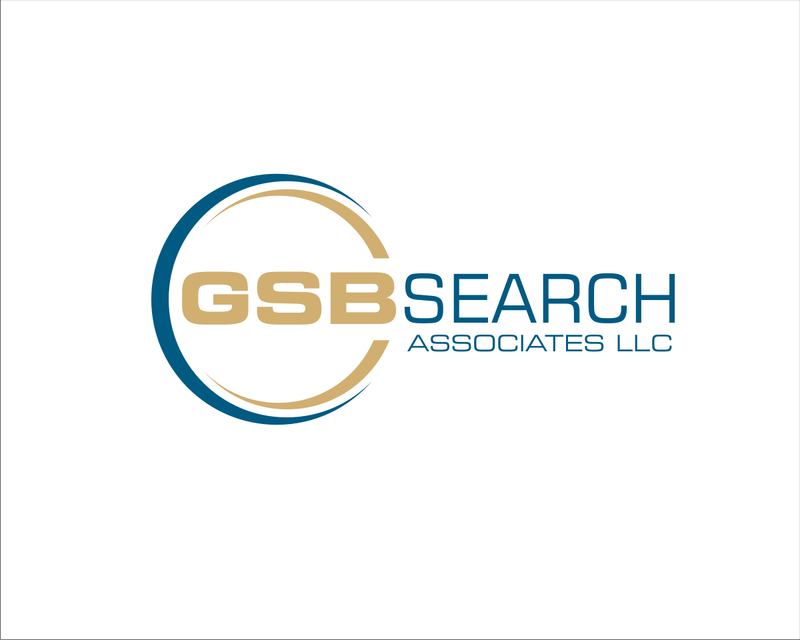 We work directly with C-suite executives, directors, senior HR professionals, and boards of directors to identify, recruit, and deliver talent at the executive and rising-professional level. 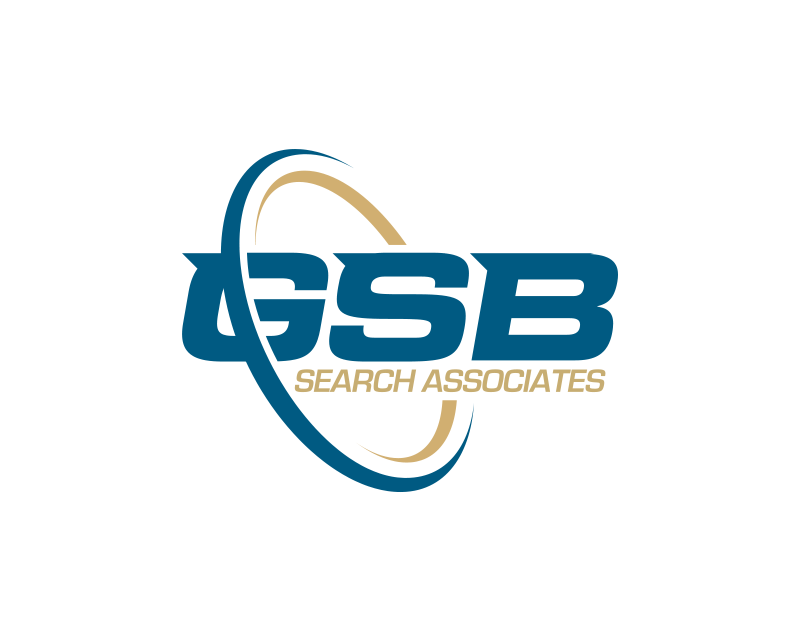 Current Logo uses just the GSB letters or GSB with words Search Associates LLC below. 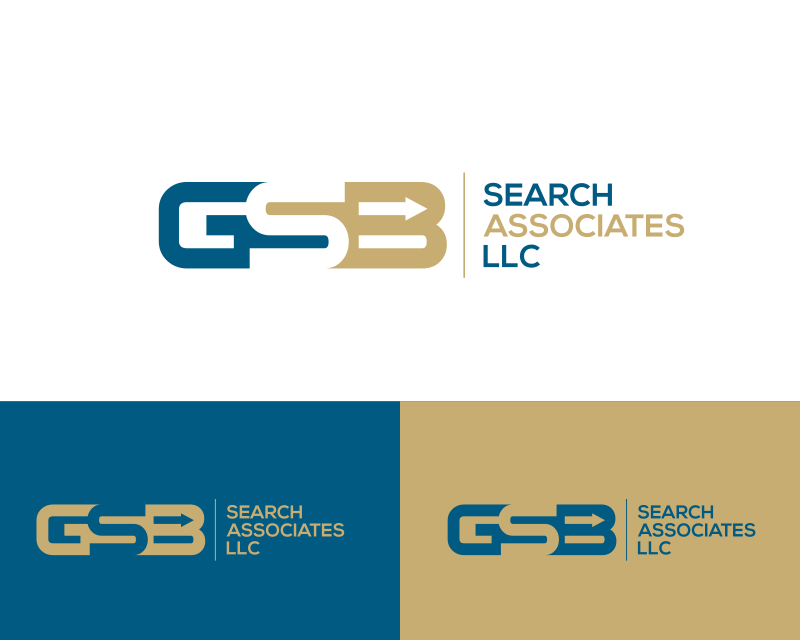 However this is pretty basic and boring. 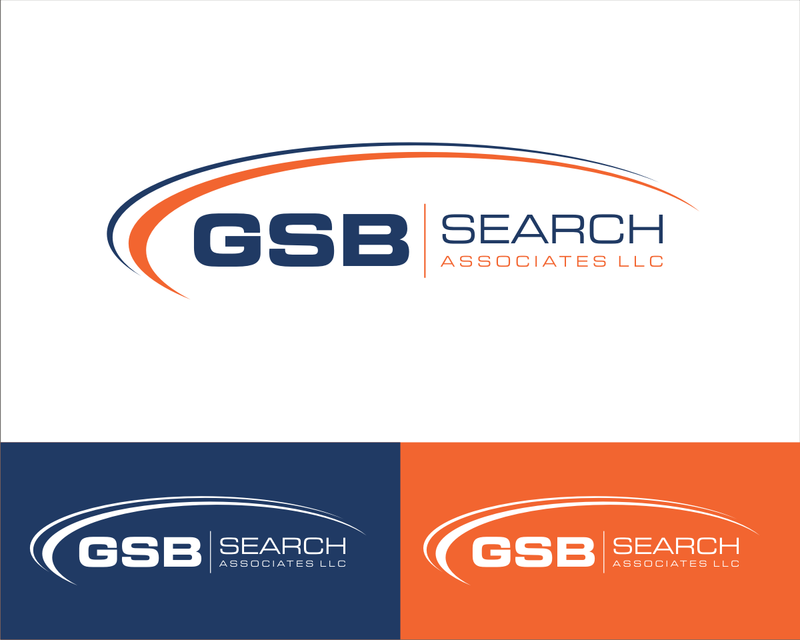 GSB letters would be fine or even GSB Search Just looking for different font looks and color looks.